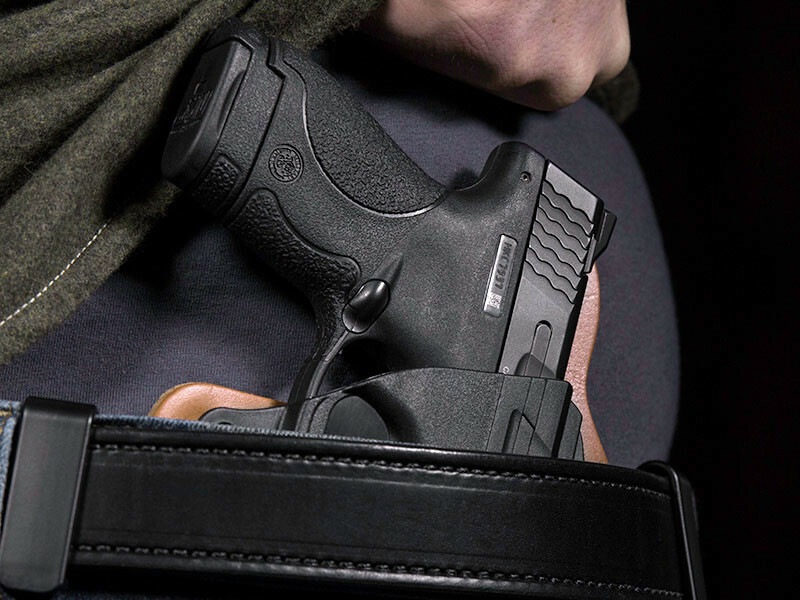 Looking for more holster options? 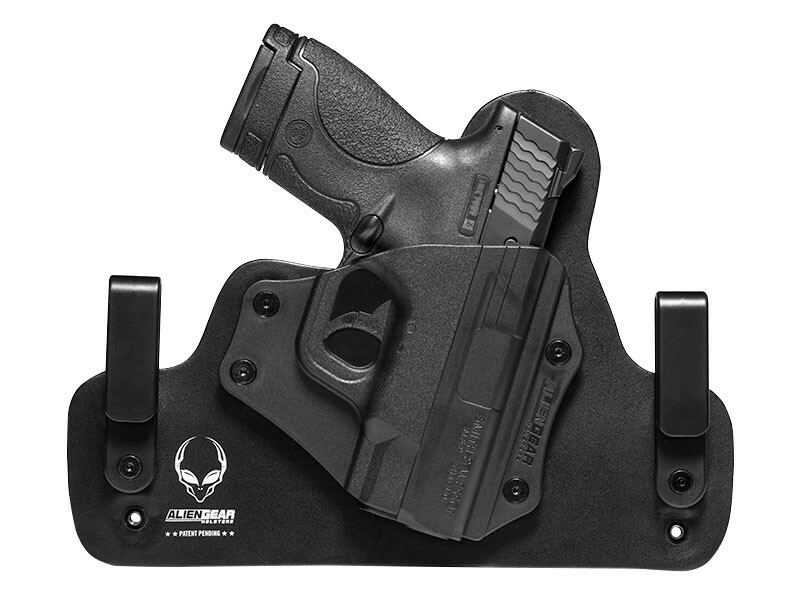 Check out our complete selection of S&W M&P Shield 9mm holsters. Great iwb holster! Surprisingly comfortable, honestly don't feel it after wearing all day. Very secure belt loops, and pistol shell, just the right depth for concealment. Outstanding customer service, had a question on the fasteners, answered immediately, offered to send replacements, but I didn't need anything, gracious offer! Just ordered additional shells for my other guns! 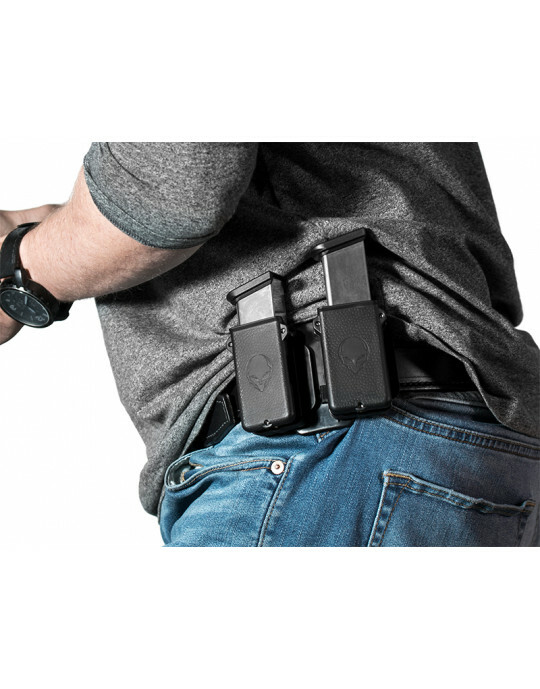 This is a well constructed, modifiable holster that just keeps getting more comfortable as you wear it! I have had mine now for some time. I have configured it to sit higher or lower depending on the type of clothing I'm wearing - in less than 5 minutes. That is awesome! The more you wear it, the more it conforms to your body. 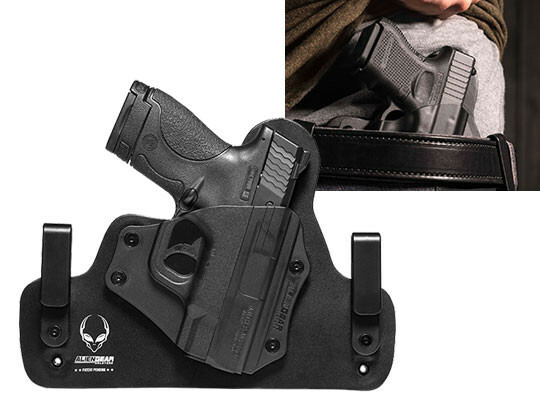 This holster is very comfortable and very well constructed. It had a lot of adjustment to fit as needed and held the gun to my belt securely. I could tell it would last a very long time. The only real issue I had was the edges were a little rough on my skin but that broke in fast with a little soft sanding.